Join us in the lands that gave rise to exquisite roses wines, troubadours and early legends of the Holy Grail. The Languedoc region in Southwest France is the land of world- renowned vineyards, legends, abundant sunshine, Mediterranean cuisine, Cathar castles and natural springs. Our retreat home is a 12th Century Farm house on 15 acres wedged between the Pyrenees Mountains and the Mediterranean Sea. 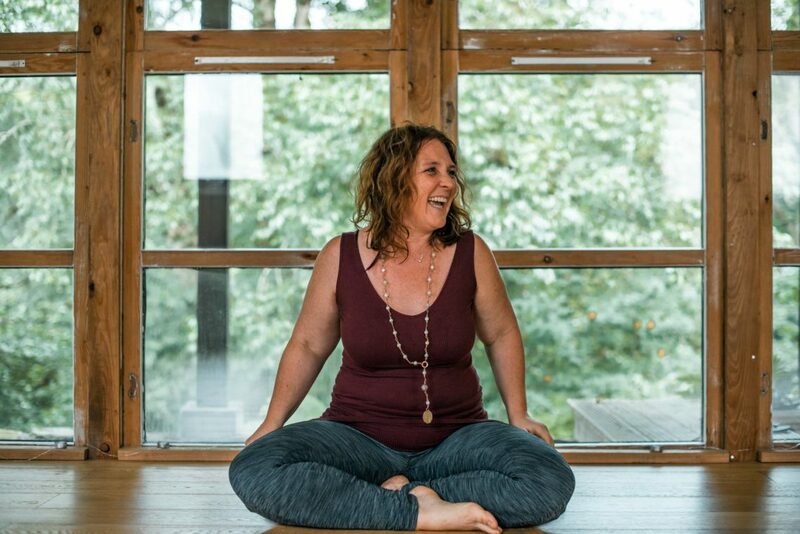 Your teacher, Abby Tucker is uniquely equipped as a yoga teacher, a vineyard owner and an initiated holder of earth wisdom and Grail mysteries, to lead us on a powerful and evocative journey into these lands.